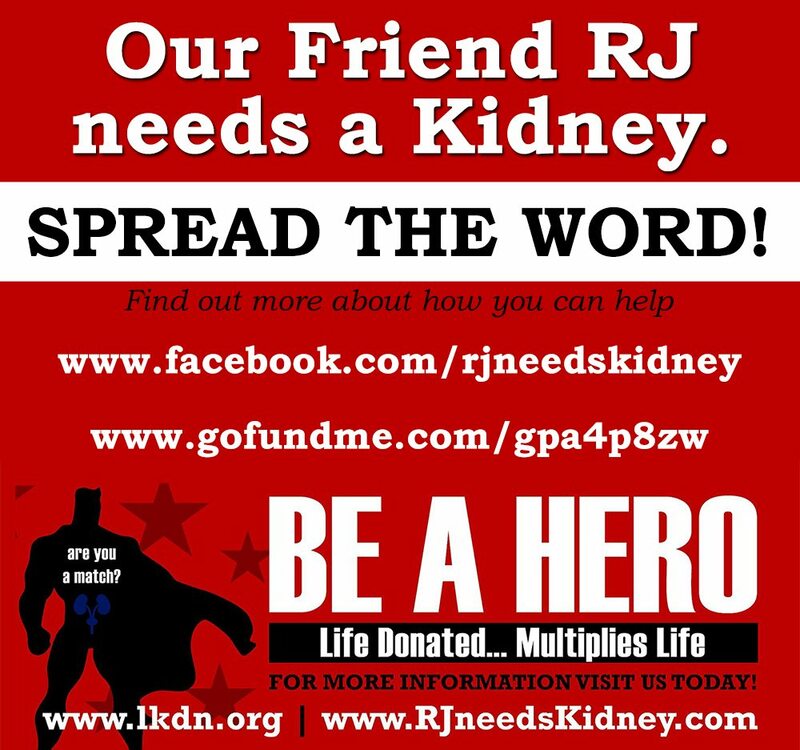 Our friend RJ is in need of a kidney. RJ was diagnosed with Diabetes in his early 20’s and through the years of diabetes and high blood pressure his kidneys became highly damaged. Damaged to the point where he is doing dialysis 4 times a week for 4 hours. Luckily, RJ has an amazing family that reached out to Signarama Brighton to get vehicle magnets, banners, and decals. Of course, we wanted to do whatever we could to help so we donated all these items to RJ and his family to help spread the word and help change RJ’s life. He is sharing his story in the hopes of helping others in a similar situation to not give up and “continue the fight for life”. Find out more about how you can help and his story at www.rjneedskidney.com.